As you can see Shanghai Stock Exchange Composite Index was 3300 at the beginning of December 2009 when Chanos announced his bearish China positions. Today, it is below 2800. Even this naive short play on Chinese stock market made more than 15% during the past 18 months. Now assume for a second that Shanghai Stock Exchange went up by 15% during the past 18 months. Does this mean that Chanos is wrong on his China short play? Most journalists would answer “yes”. The correct answer is “no”. Short sellers are successful if their loss is less than their benchmark’s return. S&P 500 index was at 1095 at the end of November 2009. Today it is at 1316. It went up 20% during the past 18 months. Jim Chanos charges an incentive fee if his losses are less than S&P 500’s return. That means Chanos personally makes money as long as his Chinese shorts don’t go up more than 20%. 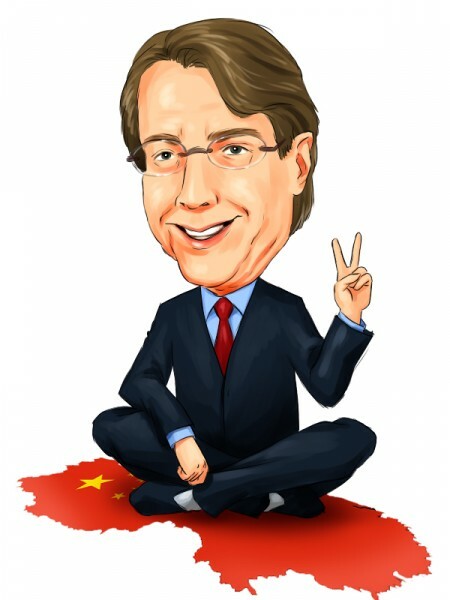 Since his Chinese shorts underperformed the S&P 500 index by 35 percentage points, Chanos probably made 20% of this amount or 7 percentage points. This is a dream short for any short sellers. Hedge fund stars like David Einhorn and Whitney Tilson had a bad 2011 so far. The reason is their shorts outperformed their longs. They could have made out like a bandit if they have shorted the entire Chinese market at the end of 2009.